Start taking classes at Fit Inc and other studios! 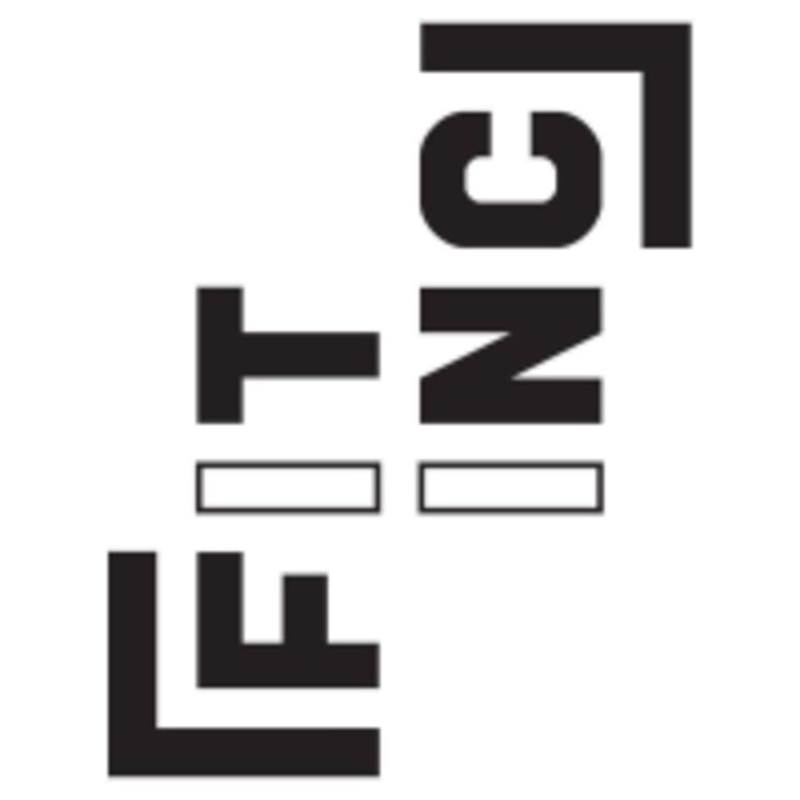 Fit Inc has created a revolutionary way to approach and achieve fitness goals. It’s where gym myths and your attitude are busted. Their dedicated team will focus on your five core fitness elements for a transformed lifestyle – flexibility, body composition, cardiorespiratory endurance, muscular strength, core stability and balance, and more importantly your well-being. The Fit Inc studio is located at City Tower 2 Car Park, 6th Floor, Sheikh Zayed Road in Dubai. Excellent instructor in terms of technique, coaching and pace, enjoyed the challenge!! Great workout. Good set of circuits that addressed all aspects of the body. The coach was very friendly with everyone creating a nice vibe. Full body workout. Motivating instructor. Upper body exercises were okay, lower body exercises were though.